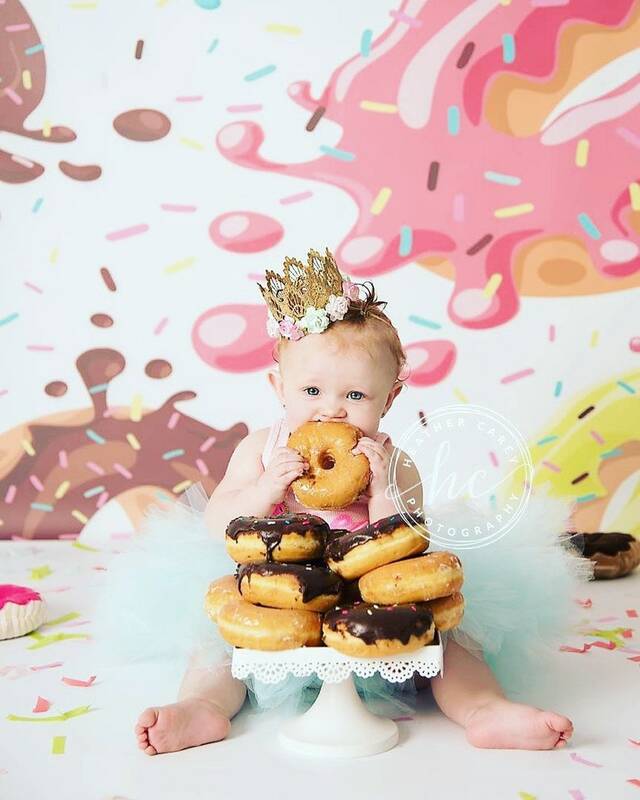 Donut cake smashes are a huge hit! 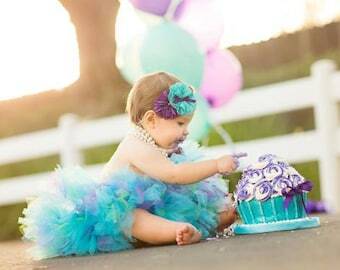 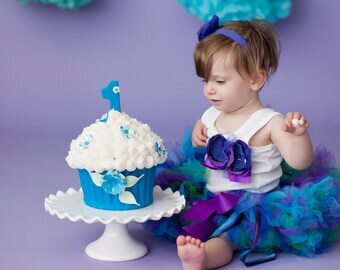 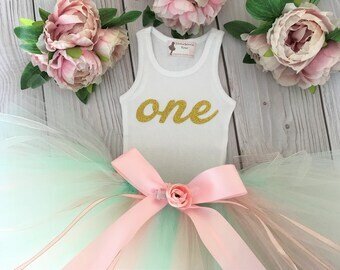 Our donut 1st birthday girl outfit can be created in a cascade of colors. 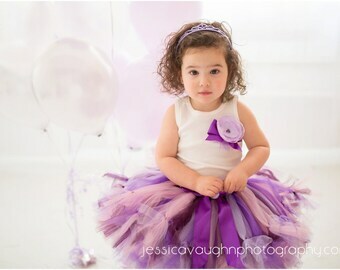 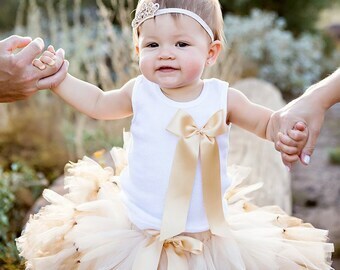 It is the perfect tutu dress and includes: 1 birthday tutu and choice of tank top or short or long-sleeved bodysuit. 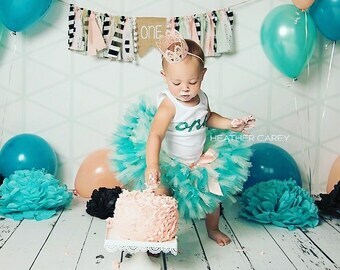 Each donut first birthday tutu is created with only the very best tulle fabric.